Lorenzo: Use My Brain, Use My Heart, I'm Going To Be Cybersmart ! Use My Brain, Use My Heart, I'm Going To Be Cybersmart ! 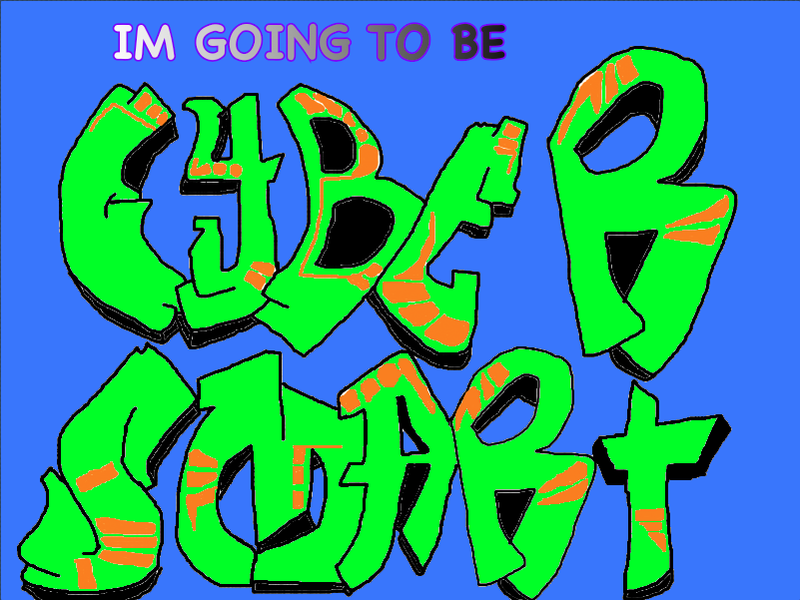 Use my brain, use my heart, I'm going to be cyber smart is a korero. It is to help people that are being dodgy during learning time and doing the wrong thing like playing music when your not suppose too. 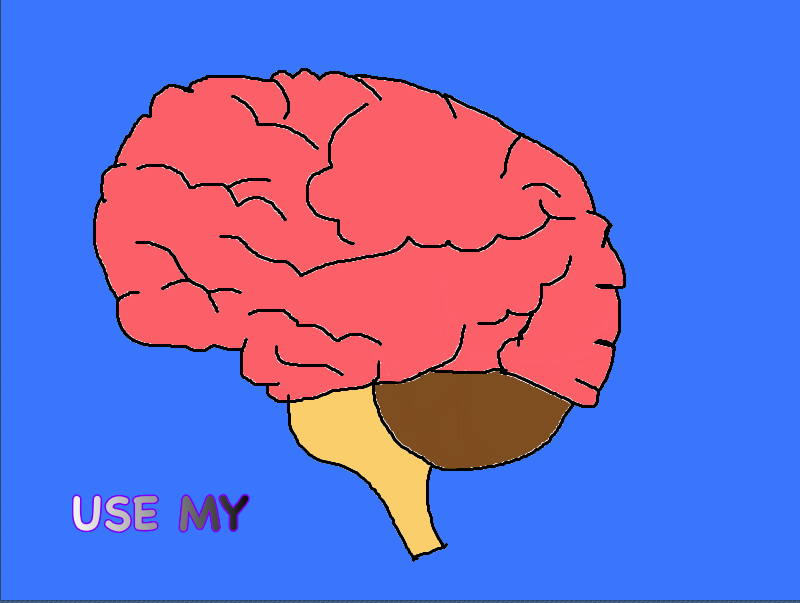 Use my brain means think twice about what you’re doing, what is going to happen and make your decision if you want to do the wrong thing or the right thing. Use your brain like it is something that you can control. Use my heart means that if you're doing a bad thing and feeling like someone is looking at you, and is going to tell on someone. 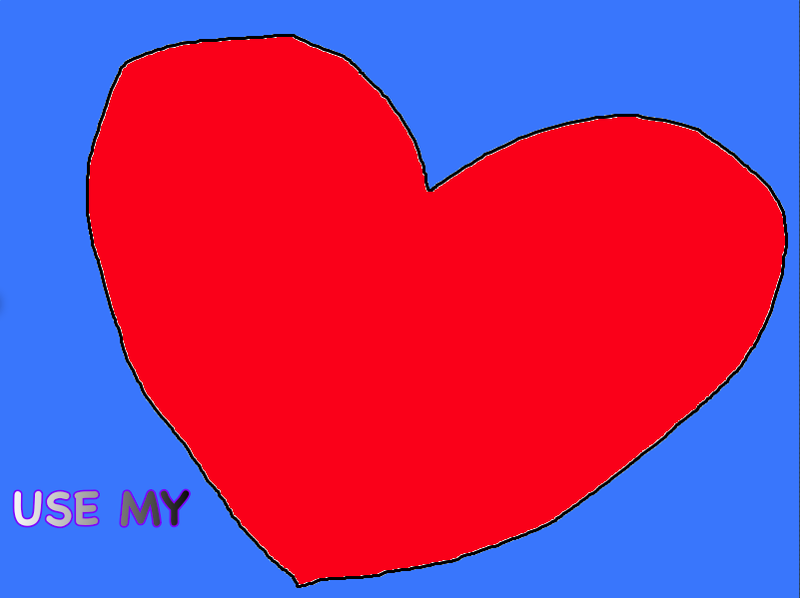 Using my heart is using the way you feel in the right direction instead of the wrong direction. Being cyber smart means that you think about the footprint that you’re leaving behind. For example when you go to play an online game, you do not put down other people playing otherwise you might get reported, for putting down other players. 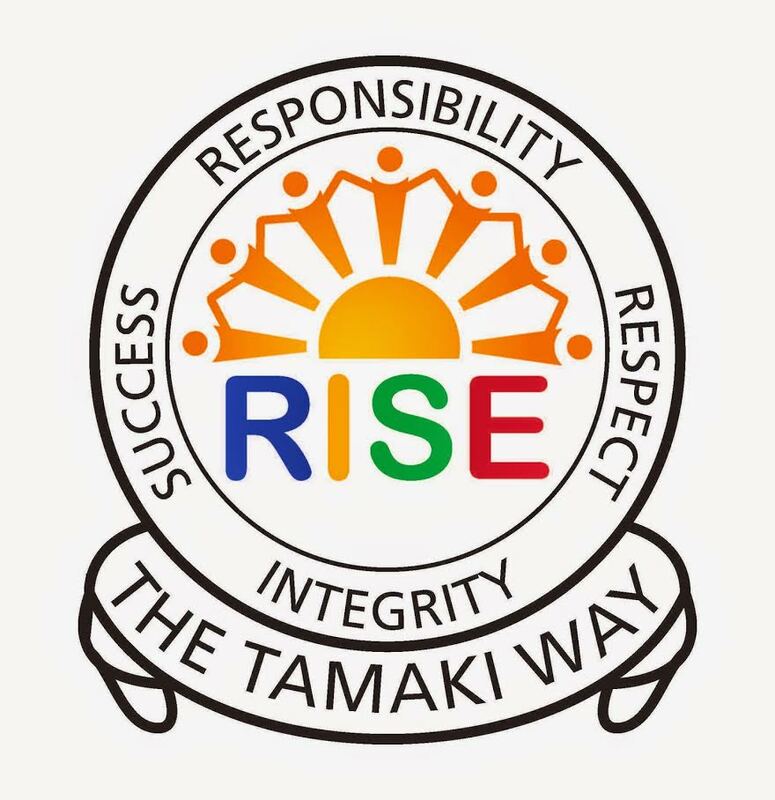 How this korero can help you, is that it helps you stop going the wrong way instead of the right way, which means listen to your brain, listen to your feelings and leave a smart footprint. Go the right way instead of the wrong way! Awesome explanation writing Lorenzo. I love how your paragraphs are around one idea each.